Since floaters do not harm the eye, and in the vast majority of people, they do not cause a significant problem, we generally do not recommend any form of treatment for them. 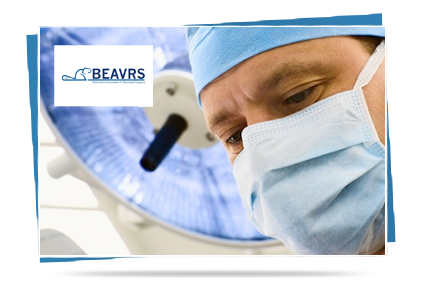 It is possible to carry out an operation to the eye to remove the vitreous gel (vitrectomy), which will also remove the floaters. Very occasionally, this course of treatment is useful in people with very severe floaters or in those who are cannot adapt to them. Vitrectomy surgery carries with it the risk of various complications and it is for this reason that we generally do not recommend it for the treatment of floaters. The most common side effect of the vitrectomy surgery is the development of cataract at an earlier stage than it would have done otherwise. Rarely this can be immediately after the surgery but more commonly; this may come on 2-3 years after the operation. This is one of the reasons we try to avoid this approach in younger patients.